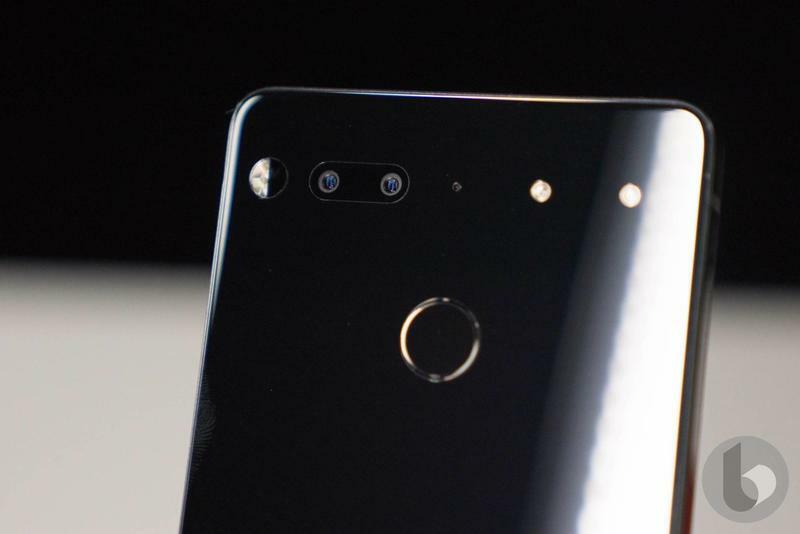 Essential might release another smartphone in the coming months, but don’t expect it to be a traditional flagship in any sense. 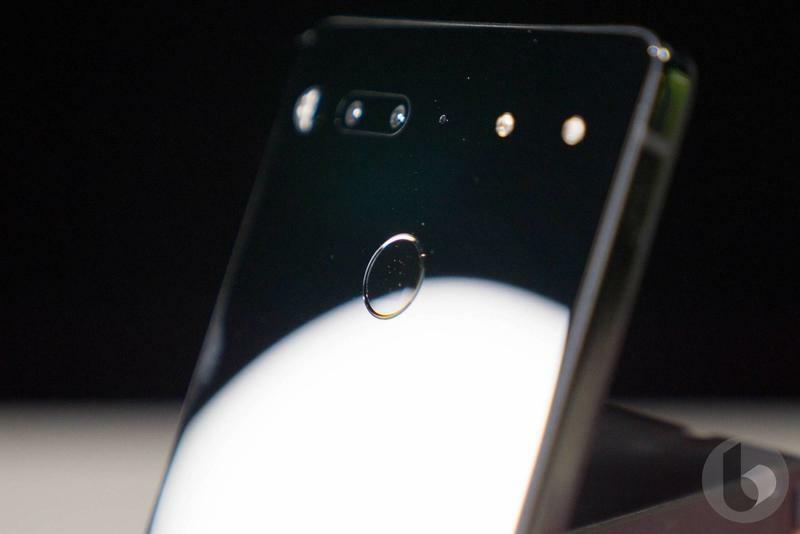 It’ll be released as an alternative to what we’re familiar with, according to Bloomberg. 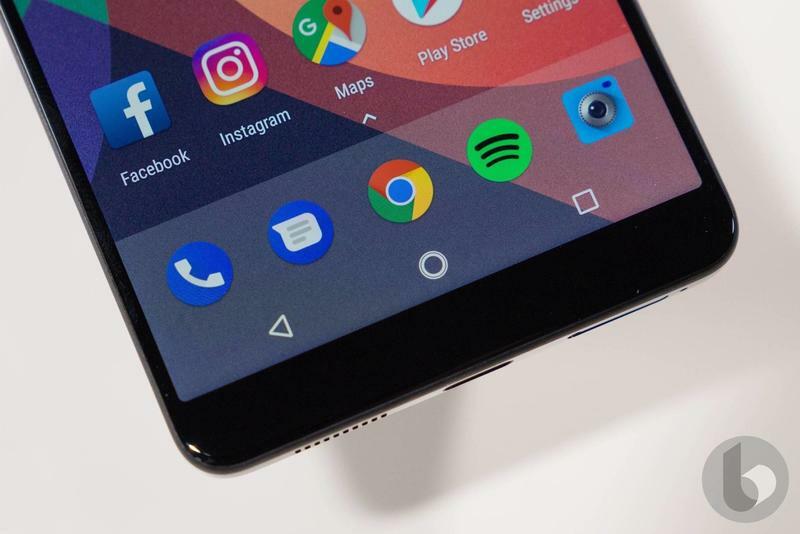 As the company struggles to stand out with ordinary products and services, Android co-founder Andy Rubin decided to push Essential toward ambitious ideas. 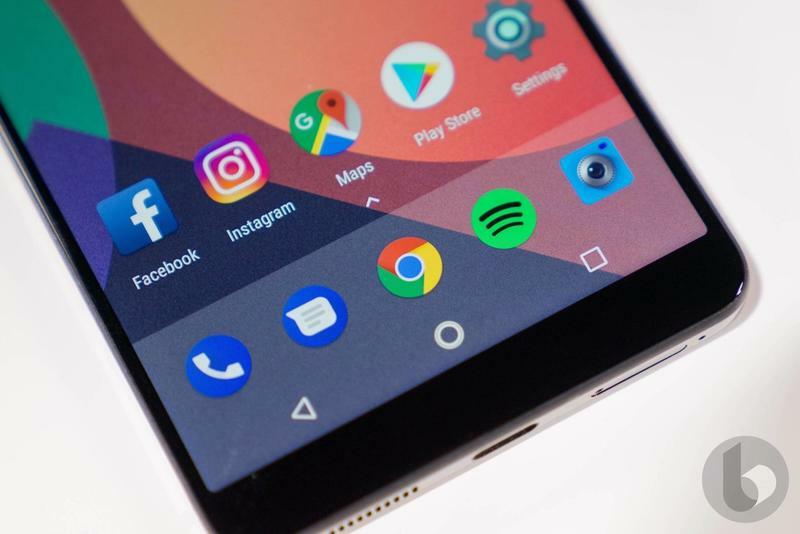 The report suggests there will be a strong use of artificial intelligence in an effort to simplify communication for users. 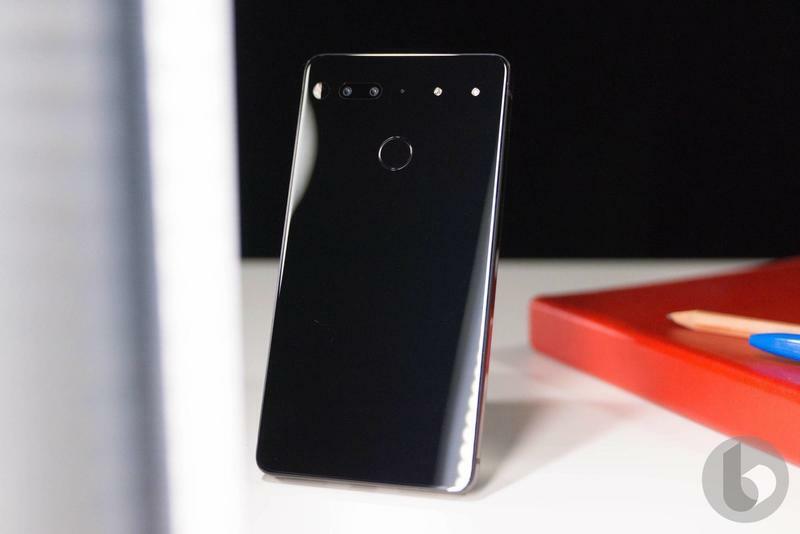 In other words, Essential wants this to replace you by learning who you are and how you behave. Then it could effectively be you. Strange to think about, for sure. 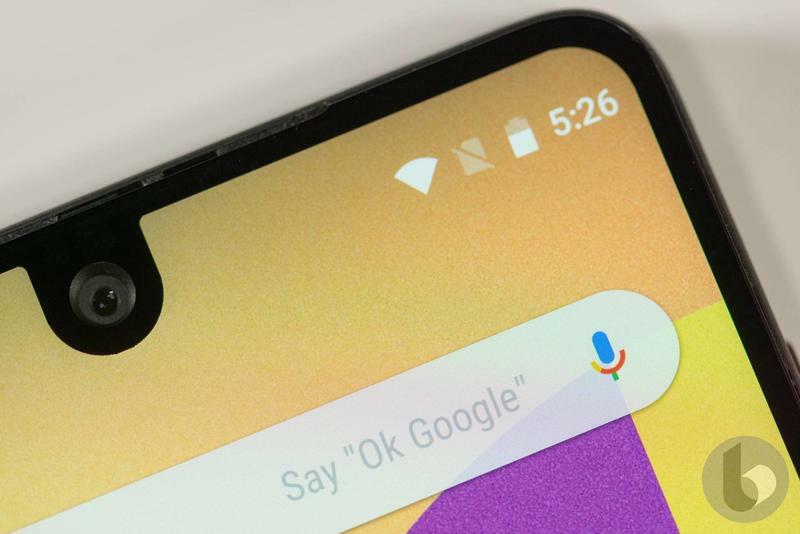 It goes on to discuss the use cases for this technology. 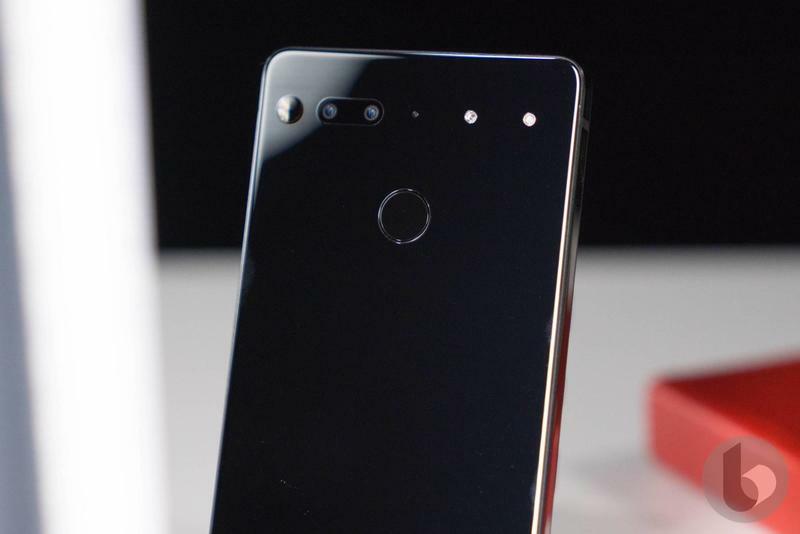 Essential wants to book appointments, respond to texts and emails, and make calls on its own volition. 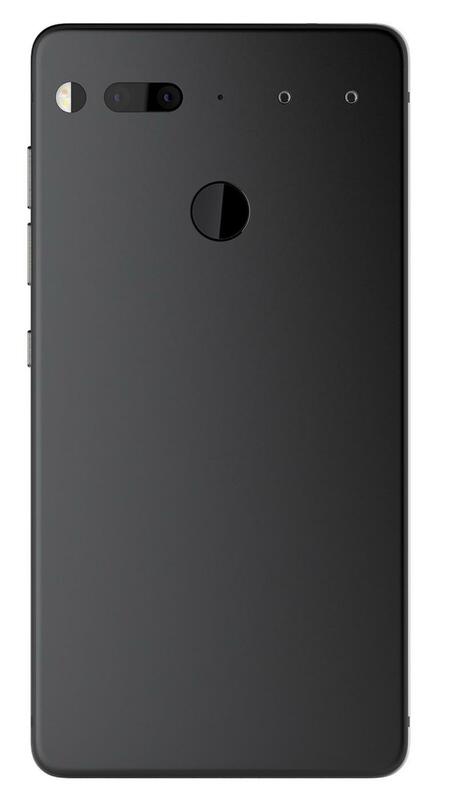 With such a futuristic feature set, Essential and Rubin are hopeful that the market will welcome it. 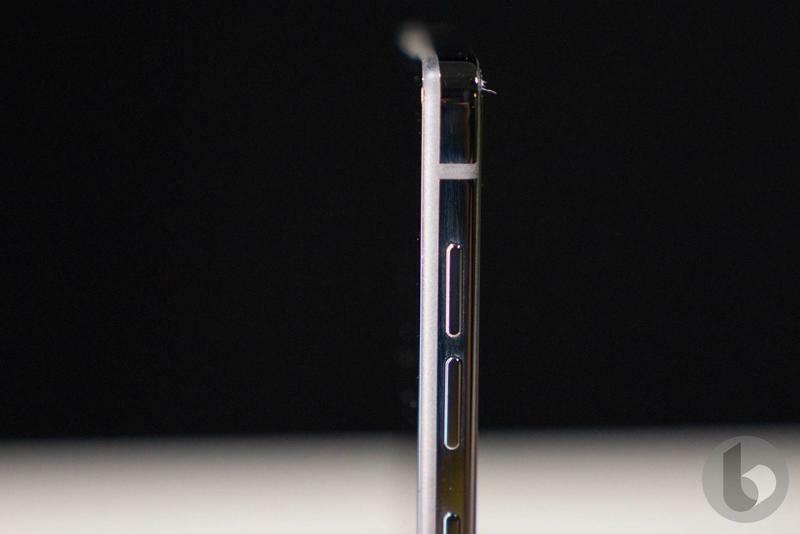 So it doesn’t sound like we’ll get an edge-to-edge screen or high-end specifications. 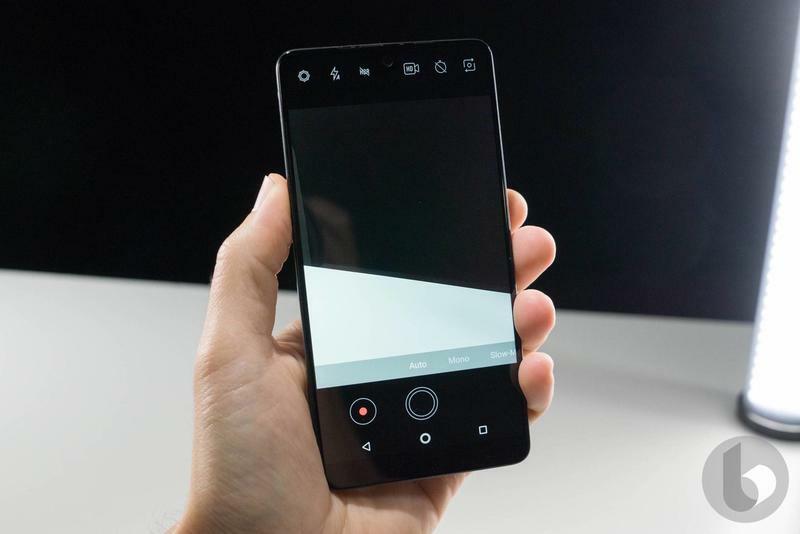 The AI-driven phone should have a tiny display as well as enough computing power for a built-in, do-it-all digital assistant. 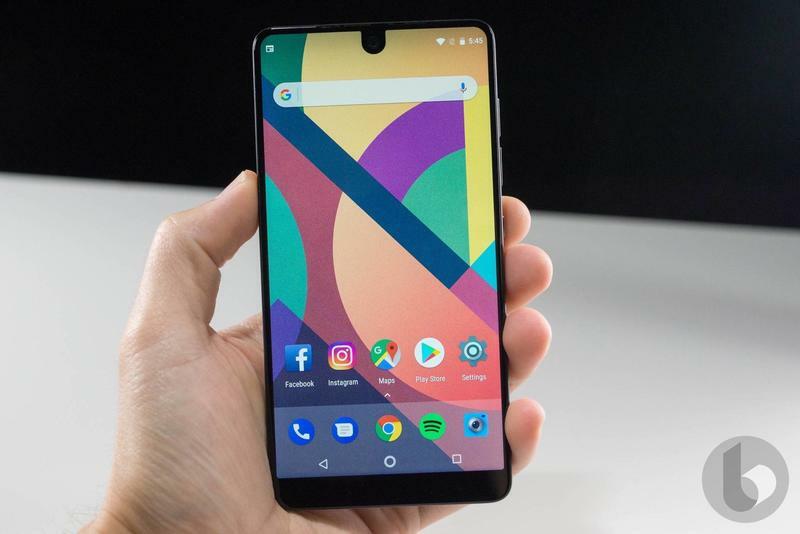 Although it lost a large number of talent in recent months, Essential should have enough resources to get through this project. 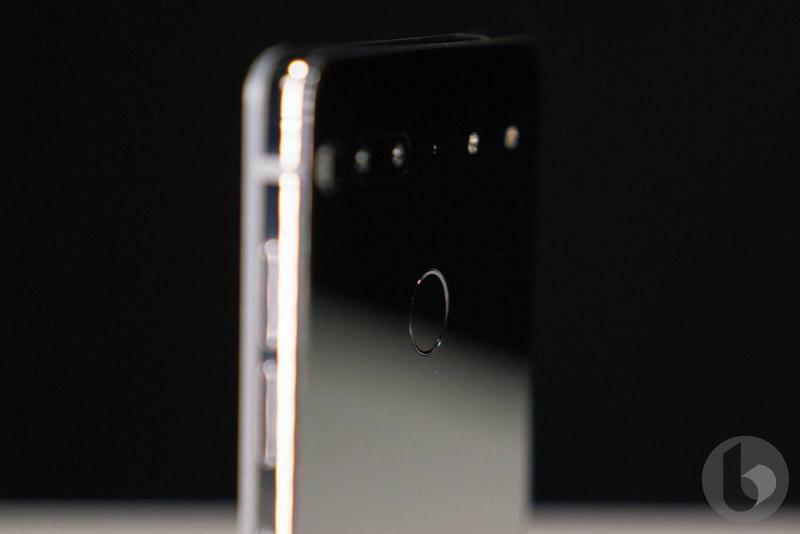 Yet the AI-driven phone could be a last-ditch effort to prove the Palo Alto-based startup doesn’t go down in history as a total failure from start to finish. 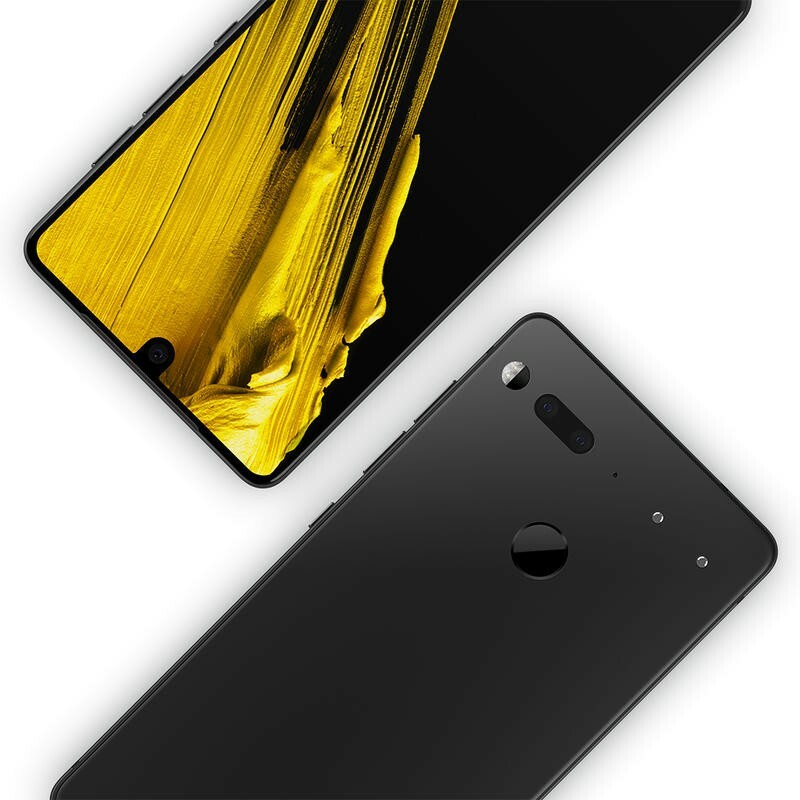 Essential wasn’t positioned for success out of the gate. 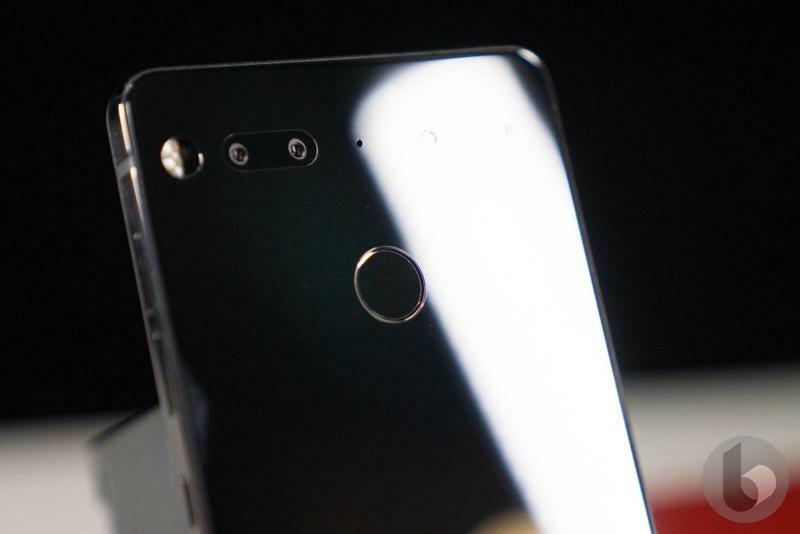 Rubin thought his name would push sales, but it turned out the PH-1 lacked proper development and distribution. 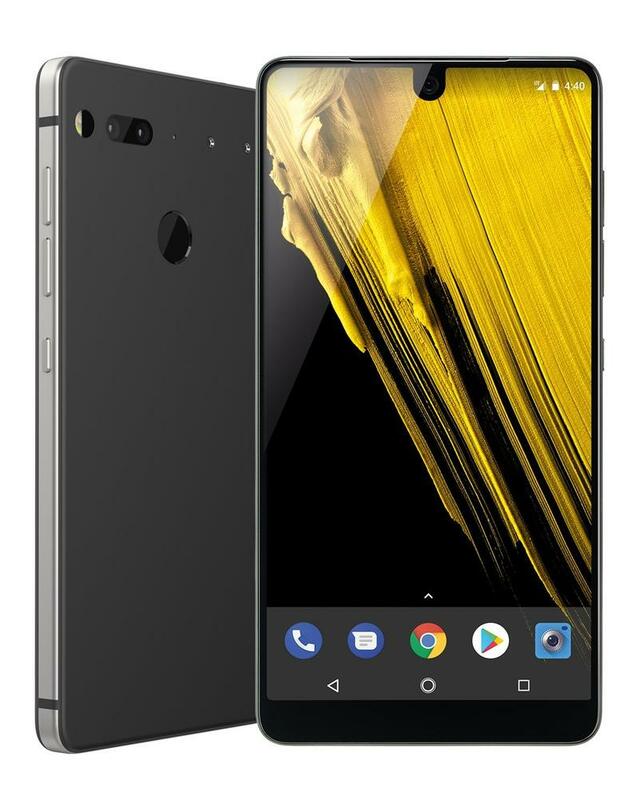 When it eventually shipped, the Essential Phone was plagued by too many bugs. 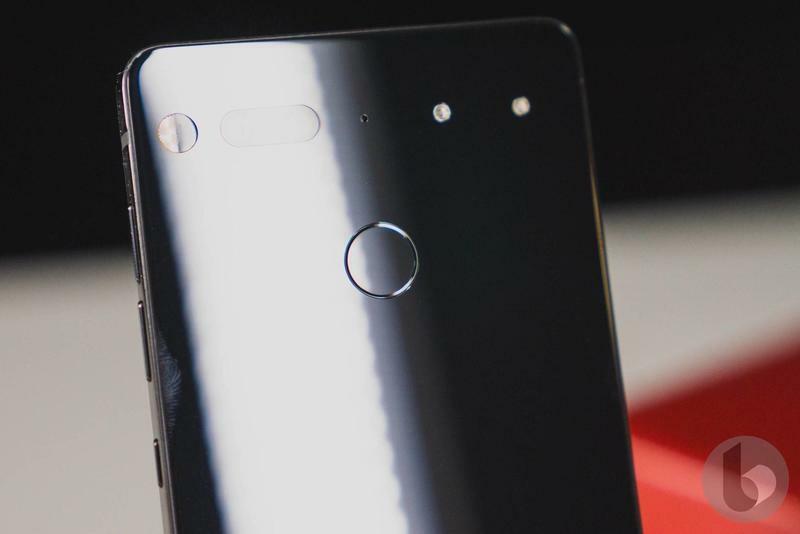 Most of them are fixed, but Essential still doesn’t feel comfortable diving back in with a follow-up flagship. 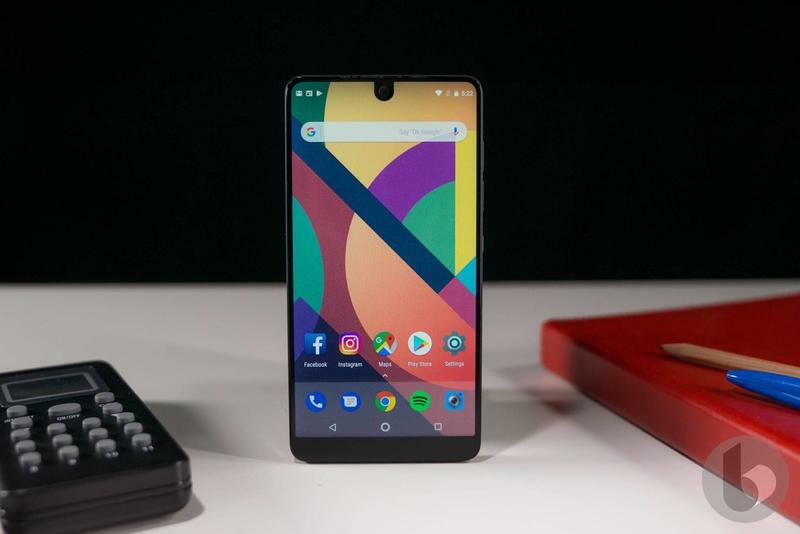 Multiple sources revealed earlier this year that Essential scrapped its plan for the PH-2 and discussed a sale with Credit Suisse. 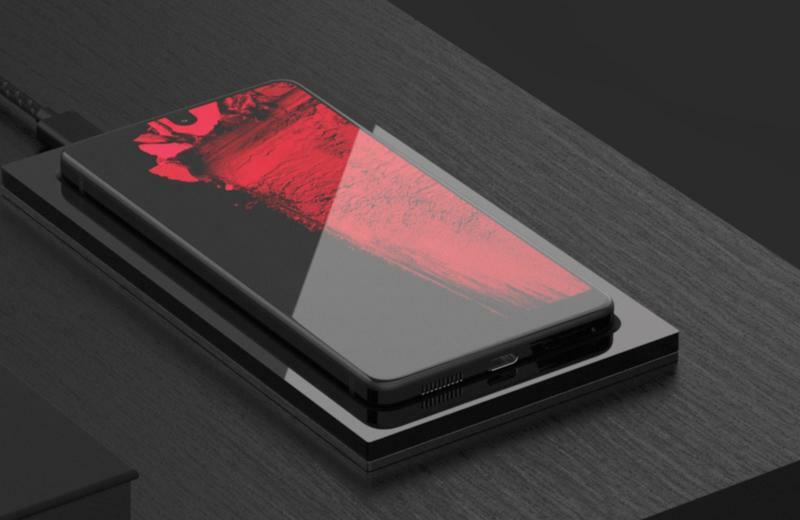 The rumors weren’t necessarily denied by Rubin, and he hinted at “future, game-changing products” for mobile and home. 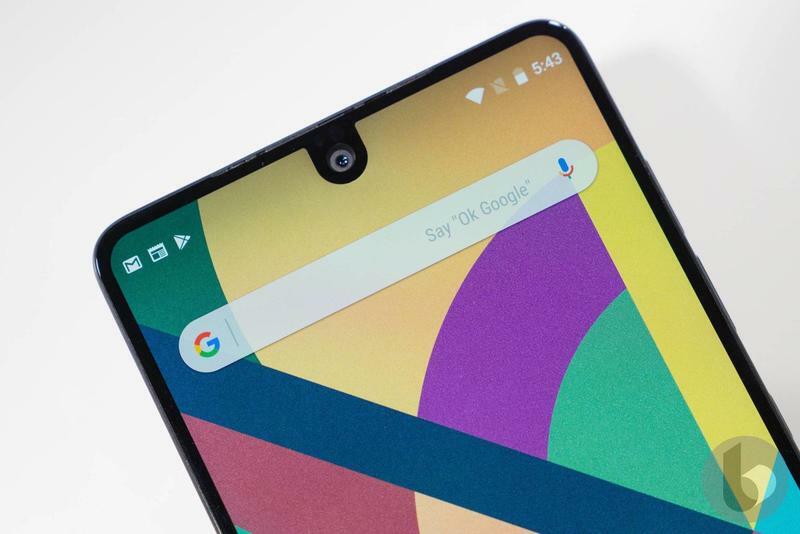 In the latest report, it’s also mentioned that Essential’s smart speaker could be canceled. 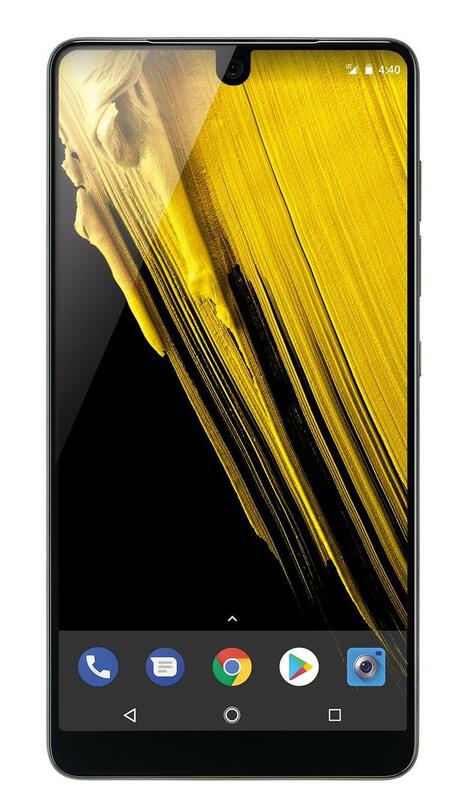 Right now, it’s labeled as ‘paused’ in the development process. 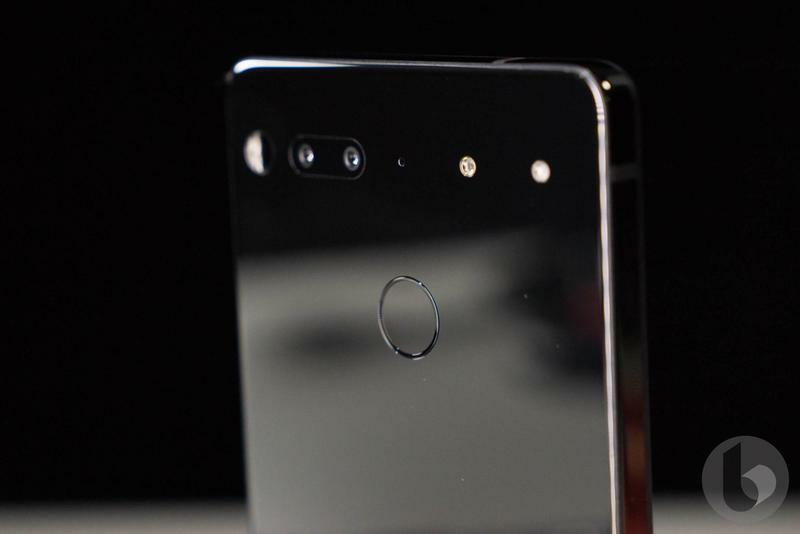 The outcome for its AI-driven phone might determine whether or not Essential stays in business, sells its assets, or outright shuts down.